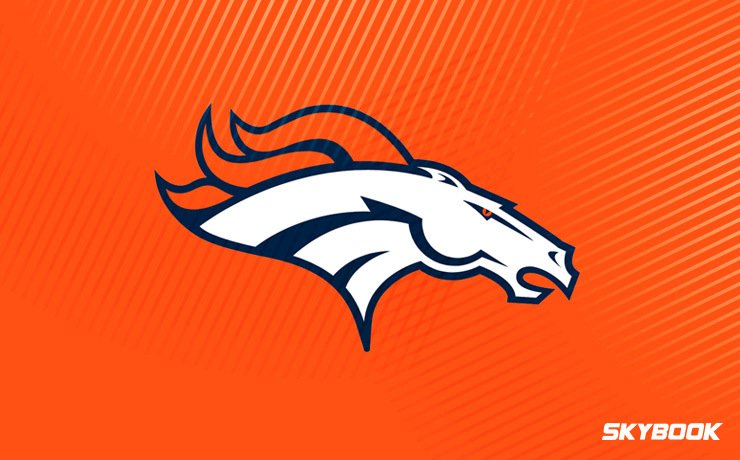 After winning the Super Bowl just two years ago in 2016, the Broncos fell all the way to 5-11 last season under first-year Head Coach Vance Joseph. Suddenly finding themselves in the most competitive division in football, GM John Elway will need to reassemble his offense just to get back to .500, let alone get back to the Super Bowl. With Von Miller anchoring the defense, the Denver Broncos betting odds could improve substantially if they receive strong quarterback play from Case Keenum. With so many departures after the 2017 season, especially on offense, the 2018 Draft was very crucial for the Broncos to retool and add some firepower. Star end/linebacker hybrid Von Miller will now play alongside another talented pass rusher after the Broncos drafted outside linebacker Bradley Chubb with the #5 overall pick. If Chubb is able to translate his ACC success into success at the next level, the duo will terrorize opposing protection schemes and make up for the Broncos’ lack of a strong secondary. The Broncos took a 6’3 wideout from SMU, Courtland Sutton, with their next selection. Receiver was a very shallow position for the Broncos heading into the draft, so Vance Joseph should find Sutton ample playing time right out of the gate. Likely to come out of the slot, Sutton will give opposing defenses a threat not named Demaryius Thomas or Emmanuel Sanders. Outside of these consistent veterans, the Broncos were lacking playmakers, making Sutton’s presence very welcome. In the third round, the Broncos shored up yet another hole that was left by the cutting of last season’s team leader in rushing yards C.J. Anderson. The most appropriate fit was determined to be Oregon’s Royce Freeman, a big back who can play every down and is also comfortable catching passes. With a second pick in the third round, the Broncos took corner Isaac Yiadom out of Boston College. Yiadom is someone Elway and Joseph believe can help fill the void left in the secondary when shutdown veteran Aqib Talib was dealt to the Rams. With so much reliance on new talent, the 2018 Broncos could be very good or very bad. Oddsmakers appear to be under the impression that they could make some noise this year as the Denver Broncos betting odds for winning Super Bowl 53 are an intriguing 14-1. This is remarkably high considering the 5-11 record they stumbled to in 2017. Here at SkyBook, we pride ourselves on being the best NFL sportsbook for all your football betting needs. If you want to follow or bet on the young, unproven Broncos this season you can get game analysis, matchups, and injury reports all right here without leaving our secure site. With a tenacious pass rush and explosive new playmakers, the Broncos are a prime sleeper pick. We have the best Denver Broncos betting odds along with great bonuses that you will not find at any other sportsbook.